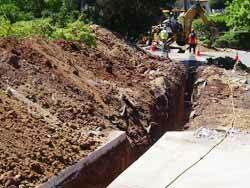 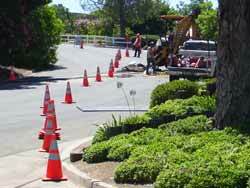 Accurate Underground and Grading can install and repair both wet and dry underground utilities. 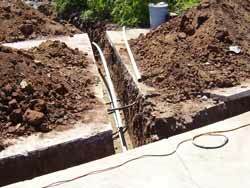 We can bring electric, cable, telephone conduits to your home. 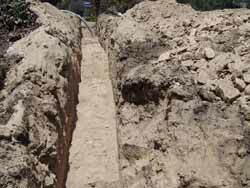 We also install small water lines, sewer and septic systems. 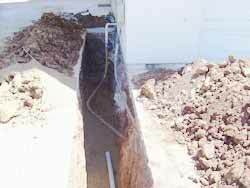 Please contact us today for a free estimate.